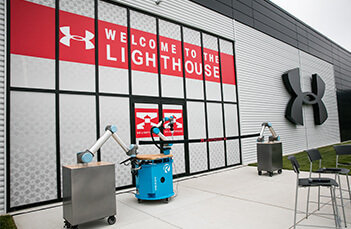 Search Operations Jobs at Under Armour, Inc.
With us, you don’t just direct your career – you tackle it head on. Because we work with people who are always hungry for what’s next. 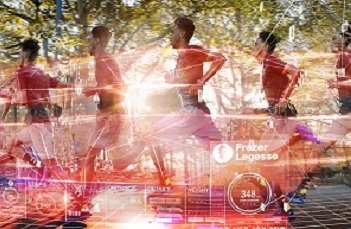 Our connected fitness team does one thing: build the next generation of fitness technology. From high-performance software and mobile applications to the future of physical + digital athlete performance, this team is on the cutting edge of helping every athlete get more out of every device, workout, and data point.